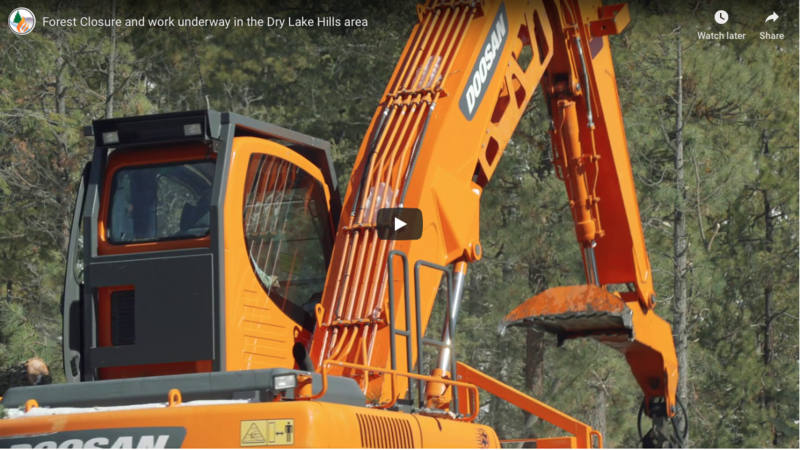 In 1997, the Grand Canyon Forests Foundation (GCFF) was created to collaboratively address regional forest issues. 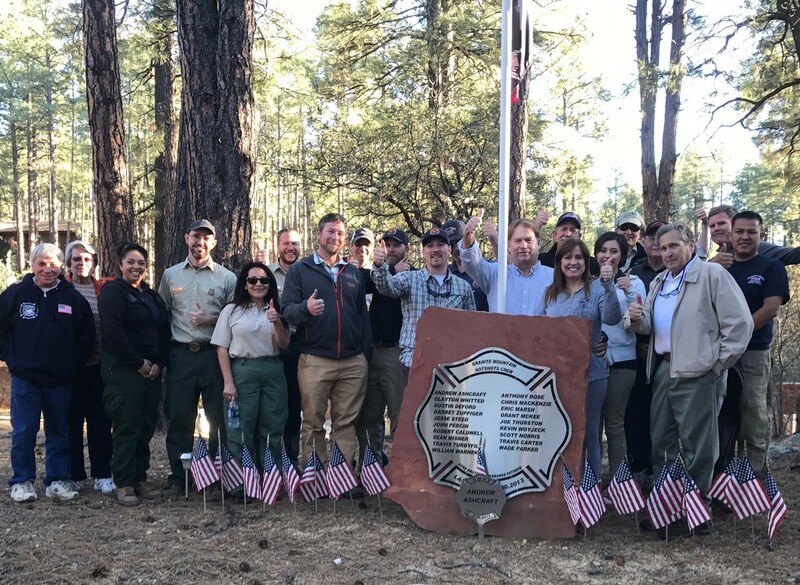 By 2002, the GCFF had developed into the Greater Flagstaff Forests Partnership (GFFP), a stand-alone 501c3 not-for- profit organization with a Board of Directors, a Partnership Advisory Board and several work teams. 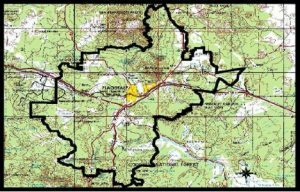 At the time, GFFP had a substantial budget and a Cooperative Agreement and Memorandum of Understanding defining how the collaborative and US Forest Service (including their Research Stations and Forest Products Lab) would work together to accomplish mutual goals covering approximately 180,000 acres in the greater Flagstaff area (see map below).